Don't forget to get these matching hats before you head out to the beach to celebrate! Your bride-to-be's special day is approaching which means it's time for a bachelorette party! 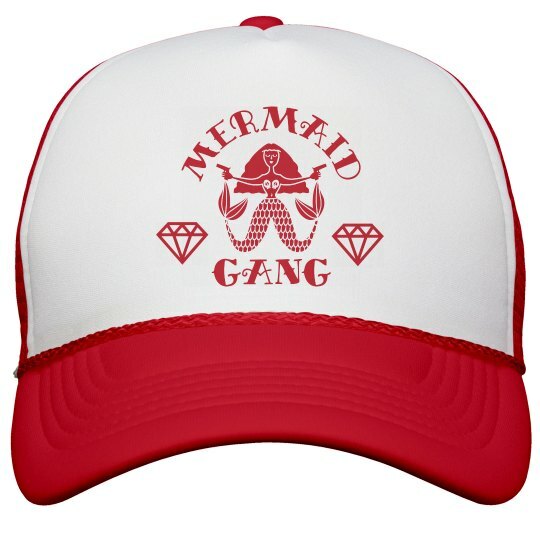 Get a hat for each member of the gang.